After over 50 years or excavation in the ancient city of Nea Paphos, Cyprus, Polish archaeological missions are still uncovering new secrets of the community that lived there. 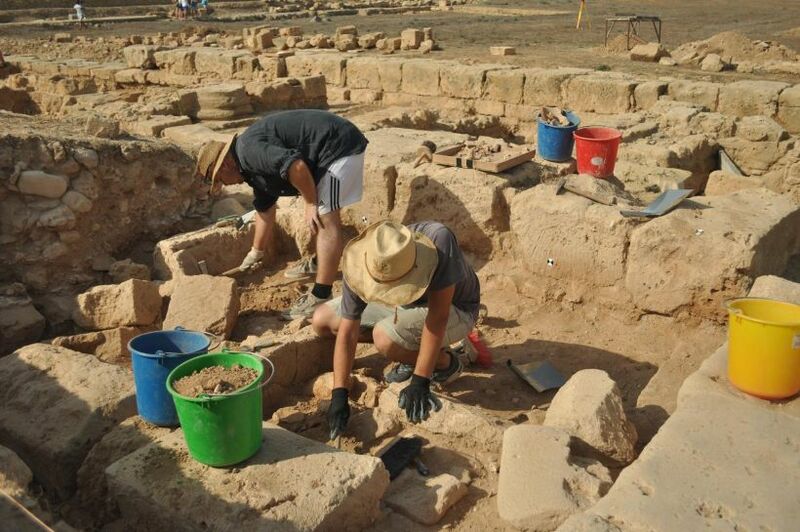 A recent announcement from Jagiellonian University’s Paphos Agora Project scientists revealed, for example, that the agora, the place for trade as well as the social and political life of the city, is not only 400 years older than previously considered, but also 1.5 ha larger. Nea Paphos (New Paphos), a UNESCO cultural heritage site, is one of the most popular tourist attractions of the island, located within the modern-day resort and fourth largest city of Cyprus – Paphos. In the past, it was the seat of power and even the capital under Roman rule. Established in 4th century BC by the Ptolemies, it was a strategic port due to its proximity to modern day Egypt, Turkey and Syria. According to myths, it is also the birth place of goddess Aphrodite. The Paphos Agora Project director Prof. Ewdoksia Papuci-Władyka stated on the University’s website: “This is a sensational discovery for us. Unlike previously thought, encased in double porticoes, and maybe even triple from the south, the agora would be about 2.5 hectares, and not a hectare. Each side could be about 160 meters long, which would mean that it would be one of the largest agoras in the eastern Mediterranean. It is undoubtedly a great achievement and we have hard evidence to defend this thesis." Archaeologists from Cracow can already boast some extraordinary findings, including everyday objects from a surgeon’s office, such as iron and bronze tools, as well as items found in unused fresh water wells. "This is the sixth well that we were able to discover and study. 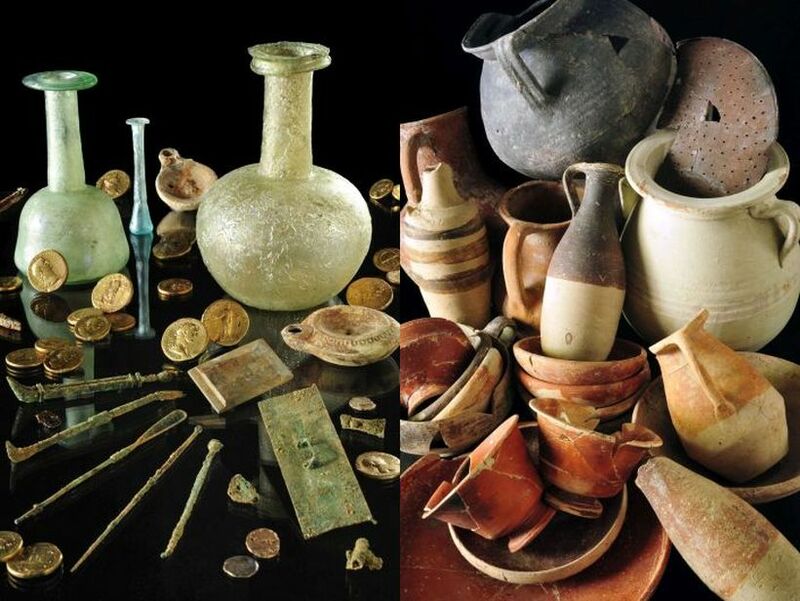 Each of them, once it was out of use, was filled with a mass of ancient treasures in the form of clay - and less often - glass vessels, coins, oil lamps, metal objects, terracotta and the similar,” Papuci-Władyka said. The Polish archaeological expeditions to Cyprus and Nea Paphos have a much longer history than the Jagiellonian University’s project. As showcased by the exhibition at the Cyprus Museum in Nicosia, “Nea Paphos. 50 years of Polish Excavations 1965 – 2015”, their work had a significant impact on untangling the turbulent past of the island. The exhibition seems to have become a permanent fixture at the museum, since it is still available for visitors. It all started in 1965, when Prof. Kazimierz Michałowski from Warsaw University, the father of the Polish school of Mediterranean archaeology, renowned for his work in Egypt and Syria, accepted an invitation from Cypriot Dr Kyriacos Nicolaou and Dr Vassos Karageorghis, the director of the Department of Antiquities. 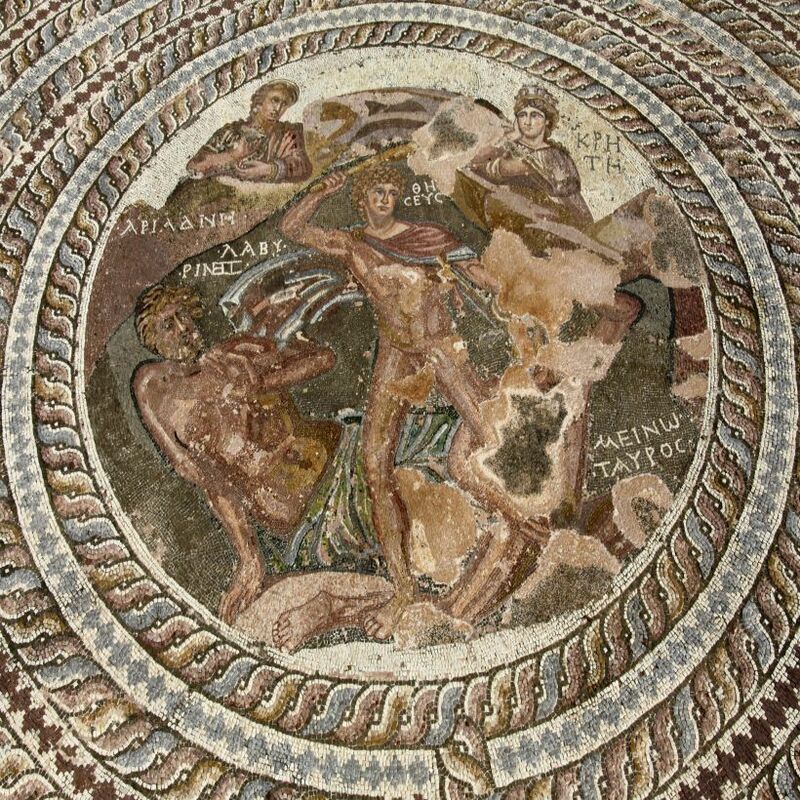 Experience, intuition or beginners luck lead to Michałowski’s team to discovering a well preserved villa, now called Theseus Villa due to its breath-taking mosaics, right next to the House of Dionysus uncovered by Nicolaou. 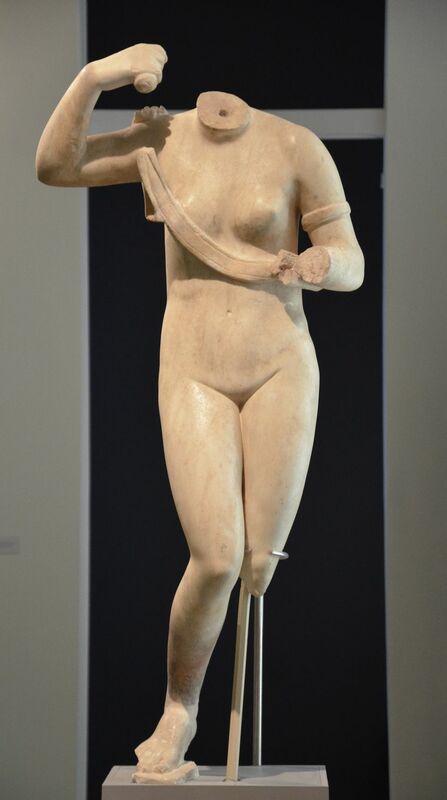 Since then Poles have been active in the region, leading to the discovery of, among others, a statue of Aphrodite, an unofficial symbol of the site.